True courage is having the mental quality that recognizes the fear of danger or criticism but enables a person to proceed in the face of it with calmness and confidence. Good people make and often repeat bad decisions for very good reasons. Grow your people, your leaders and your team and they will grow your company! Be sure that everything you’re willing to wait for is worth the wait. Those who complain about a lack of success in their lives or careers have not yet made the choice to be successful. They’ve only made the choice to complain. Regardless of what model you use to give feedback, the key aspect is to ensure that you are giving feedback. Your chances of success are greater if you pick one thing you can impact and align your resources toward that goal. Living in an age of social media with customer review sites ever more popular has meant companies and individuals can no longer provide poor service without it being made very public. 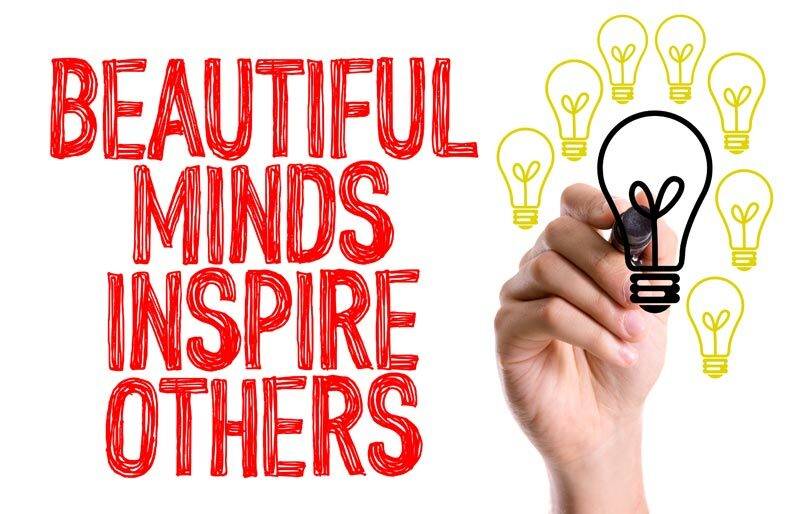 Remarkable insights from beautiful minds are all around us. We just need to better recognize and internalize them and then apply and take action.